To all who have followed this project, I thank you. 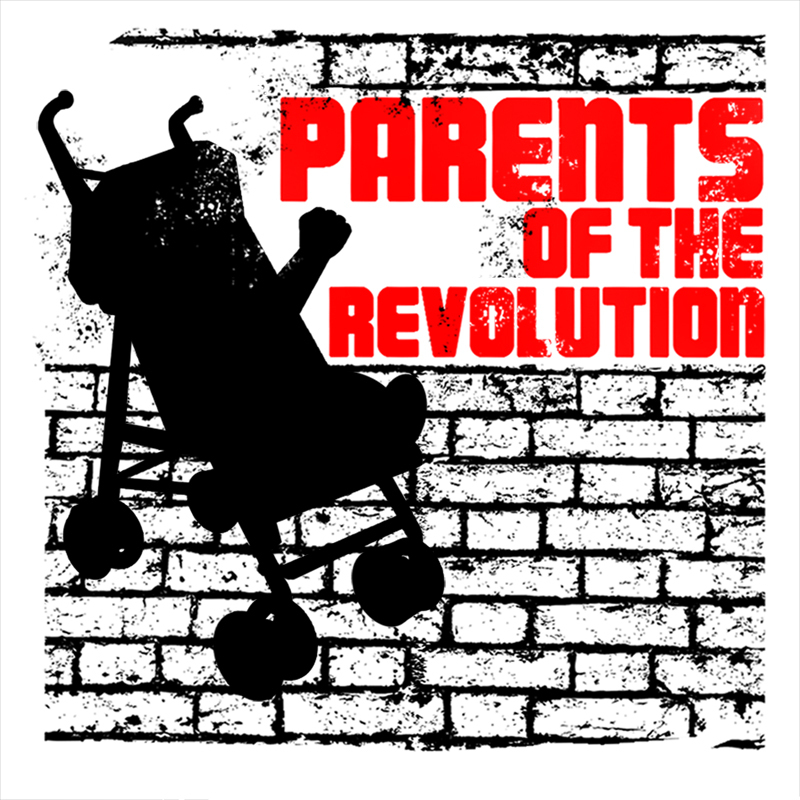 However, I am now moving my focus to a new project, titled “Parents of the Revolution,” so this will be the last time I will post here for a while, if not for good. More on this new film can be found at www.ParentsOfTheRevolution.com. I hope to see you over there. Should be exciting! Take care of yourself and your families!